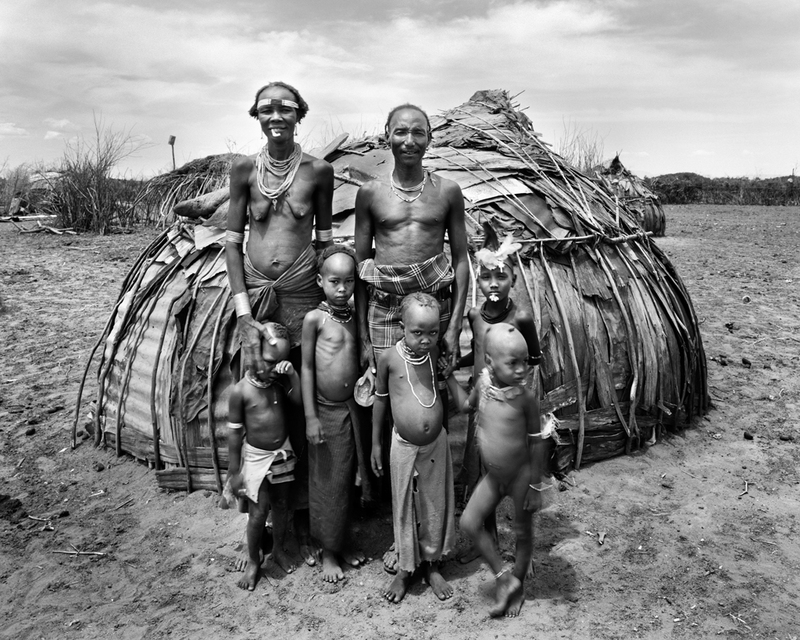 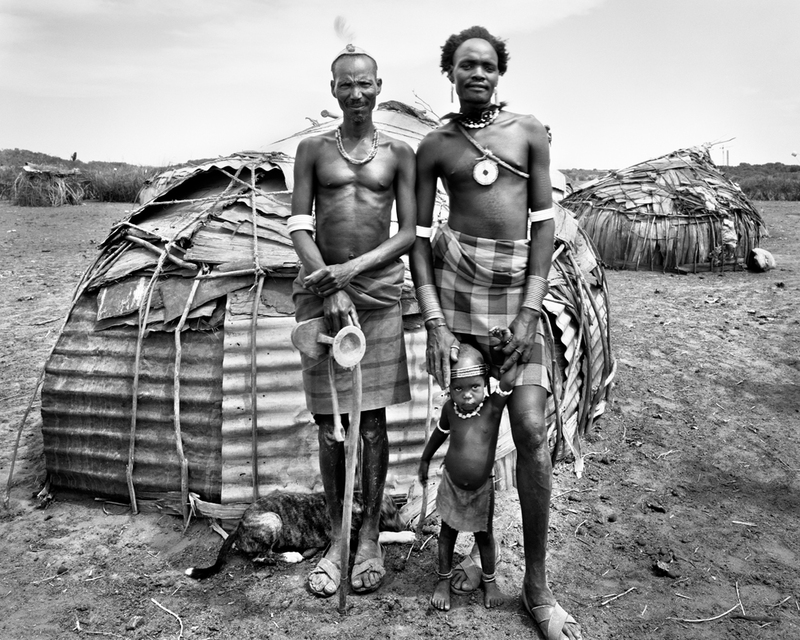 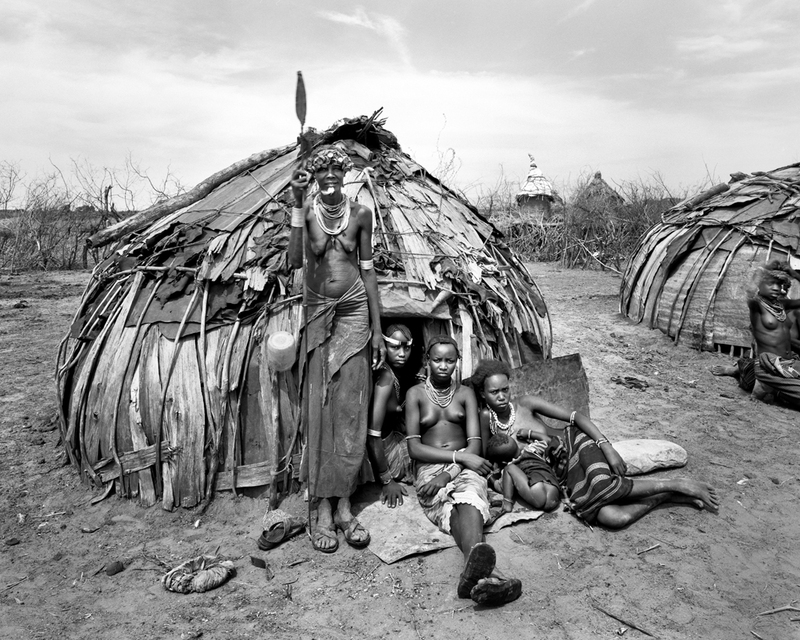 The Arbore are marked by their beautification of patterns of raised dots on chest and abdomen, and they once possessed a monopoly over the ivory trade. 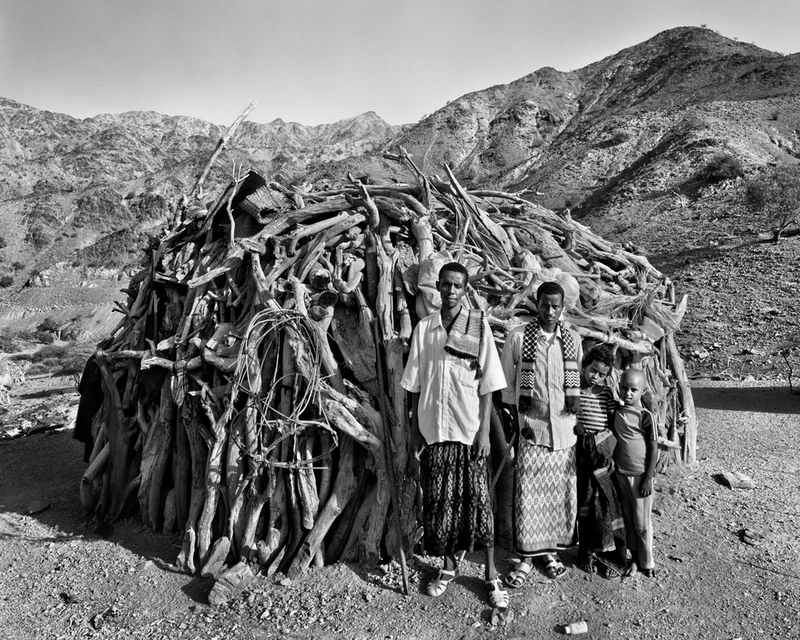 The Dassenech habitate one of the least hospitable places in an already harsh region, where losing one’s cattle or goats, means losing one’s livelihood. 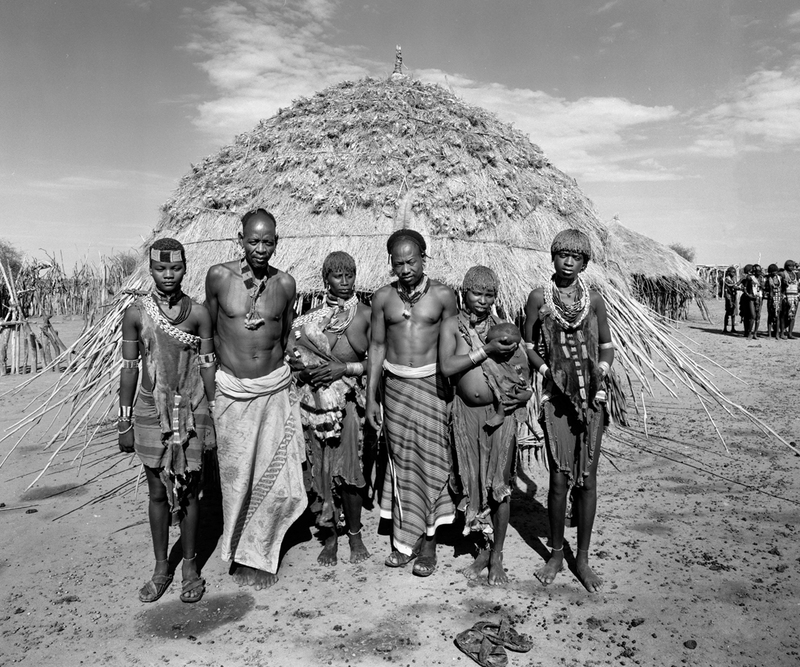 The Hamer are a tribe with unique rituals such as the bull jumping ceremony which young men must pass through to reach manhood, and young women get whipped to prove their love for their kinsmen. 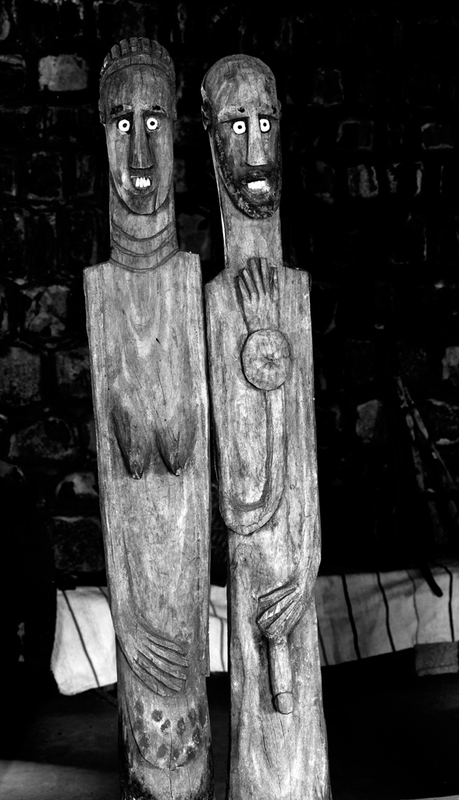 The Karo are distinctive for their elaborate body painting. 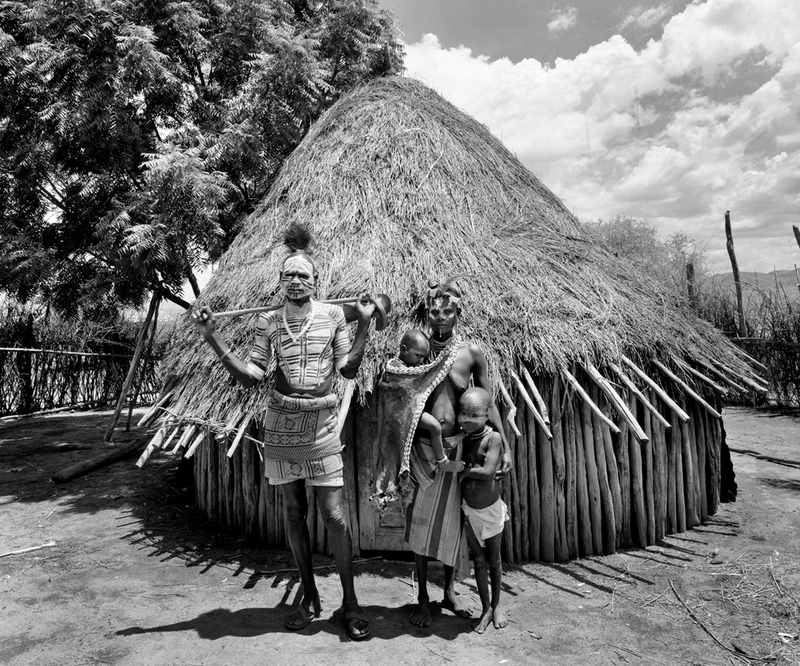 Every Karo family owns two houses: the Ono, the principal living room of the family, and the Gappa, the centre of several household activities. 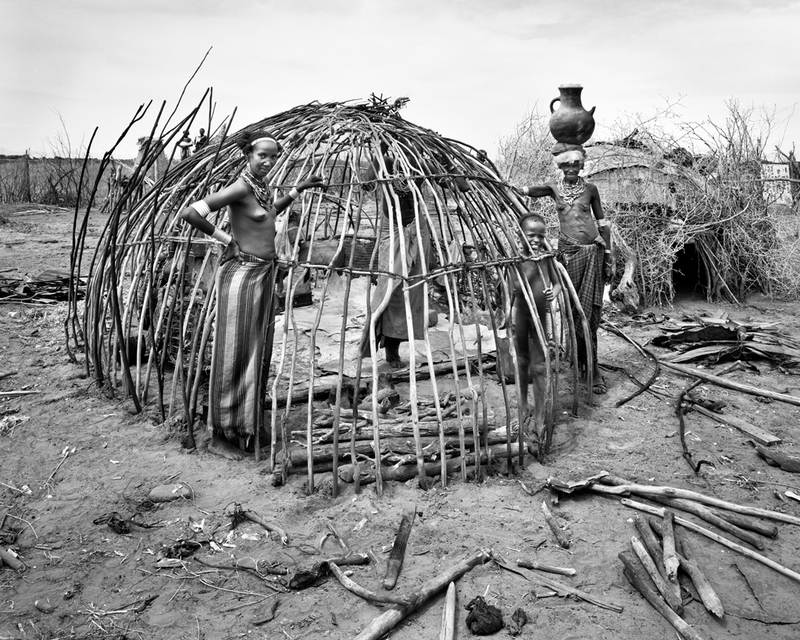 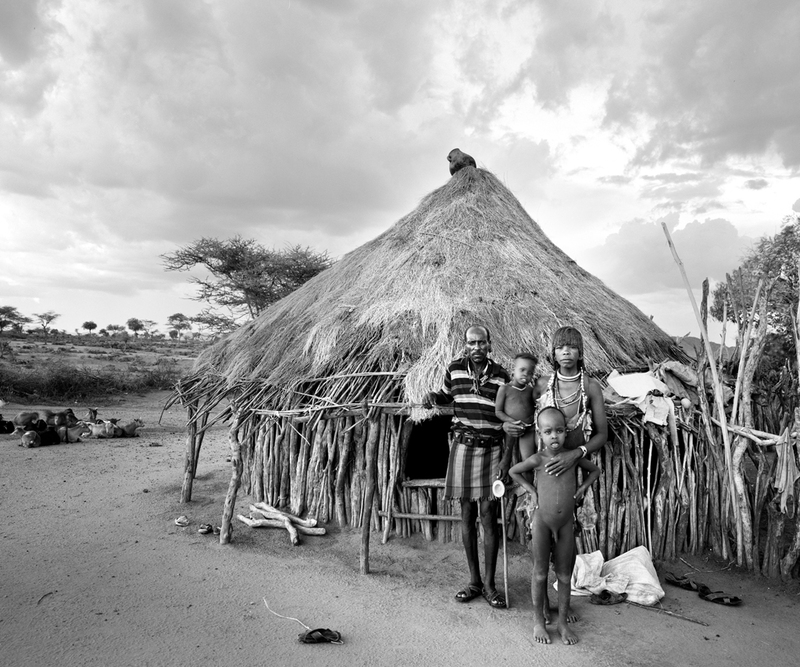 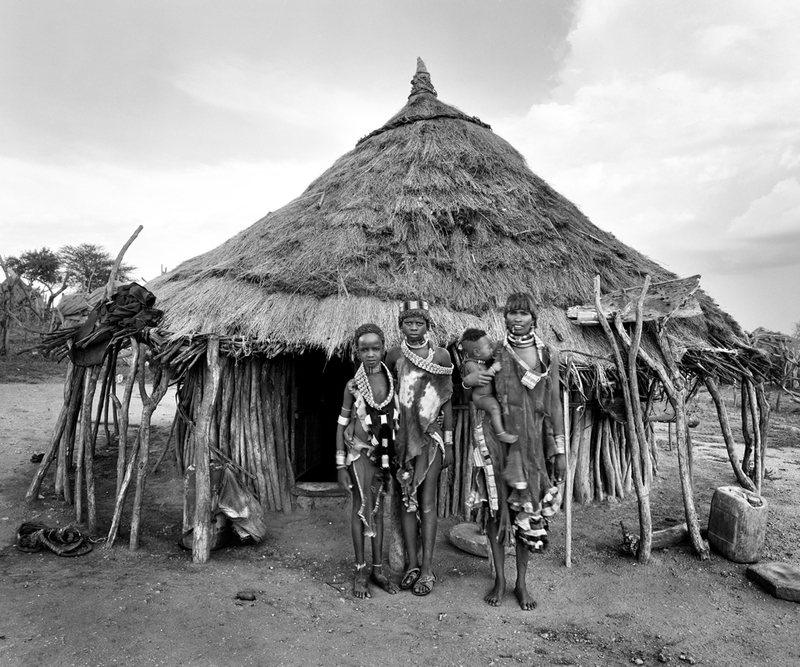 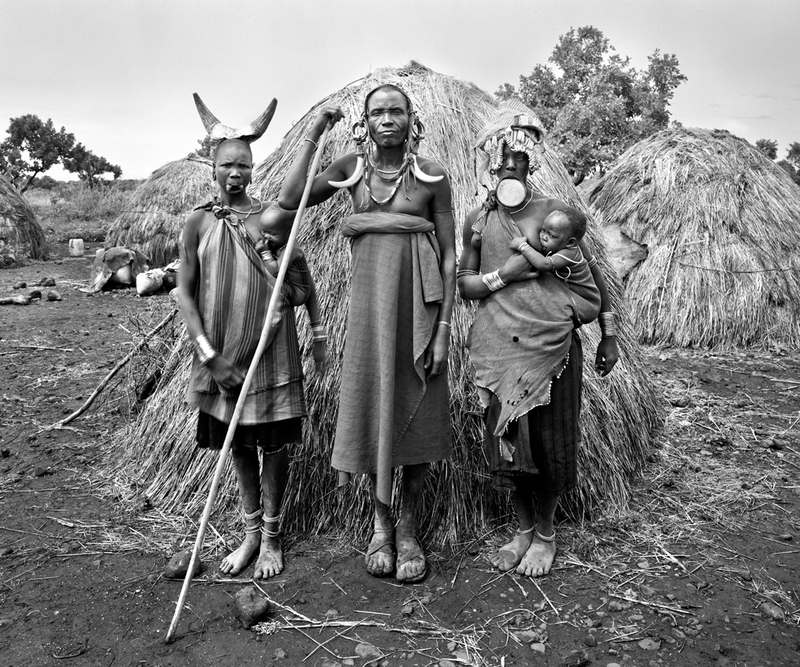 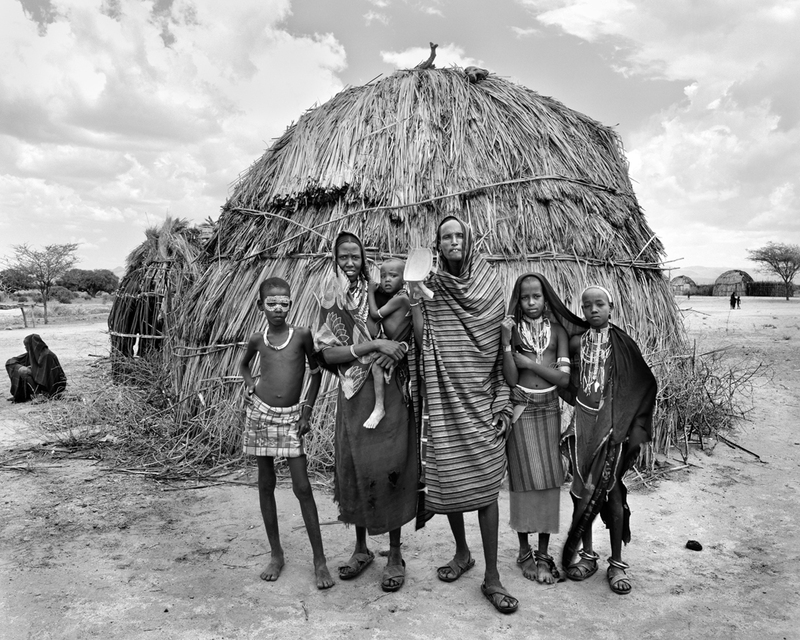 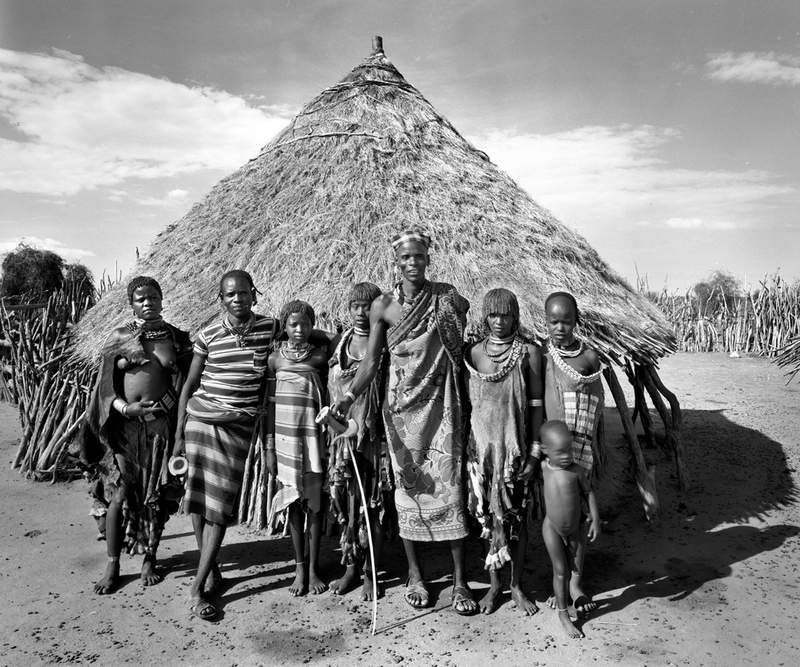 The Konso society is largely agricultural and involves the irrigation and terracing of mountain slopes. 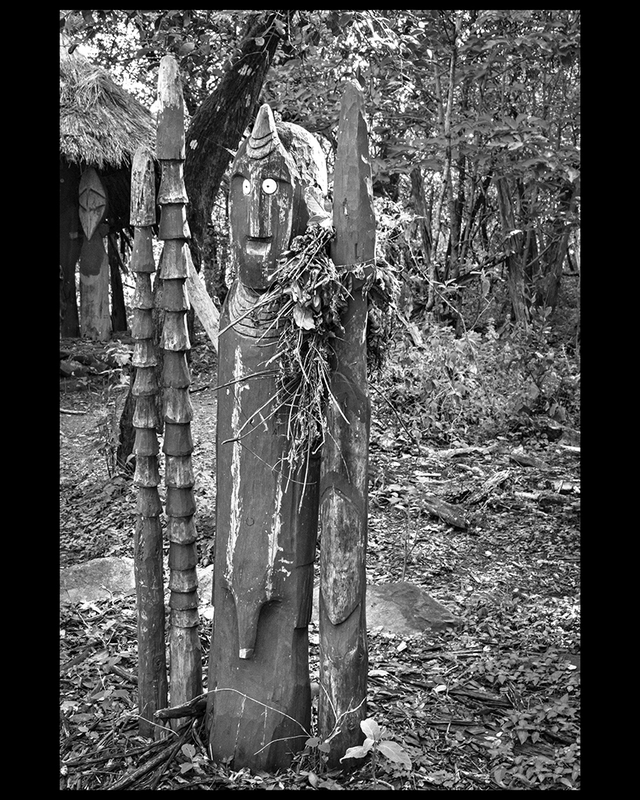 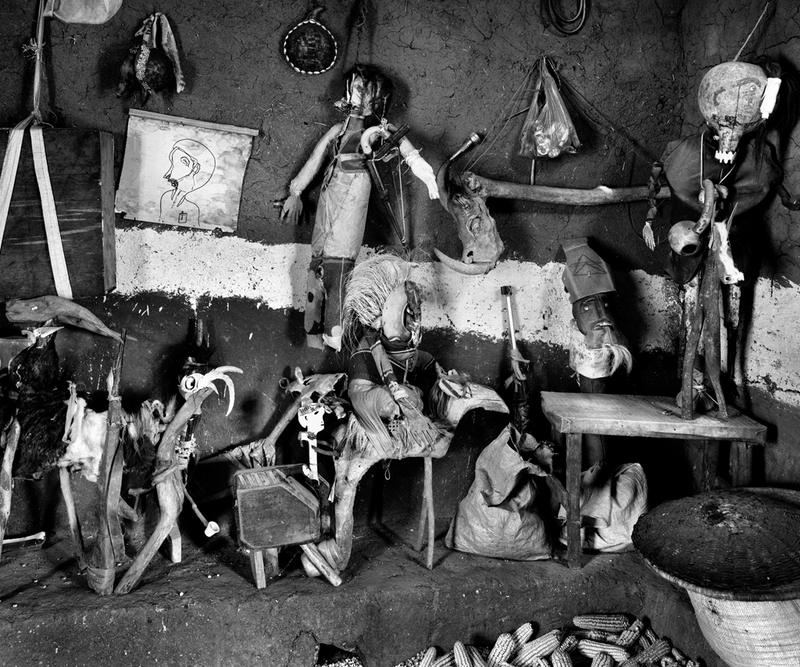 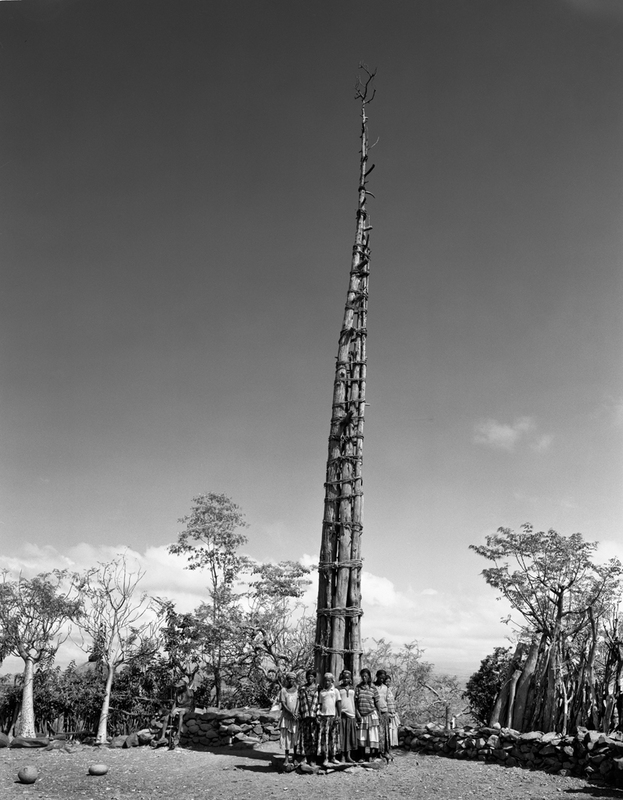 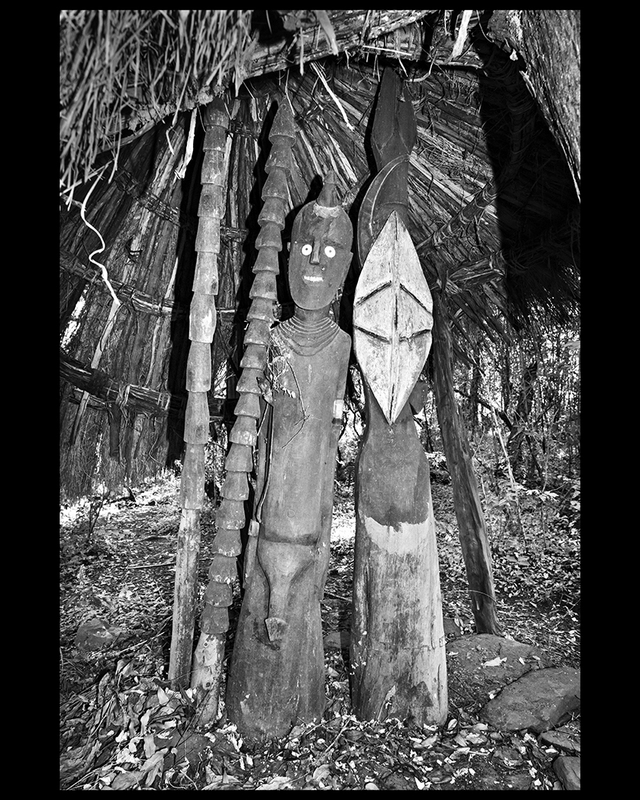 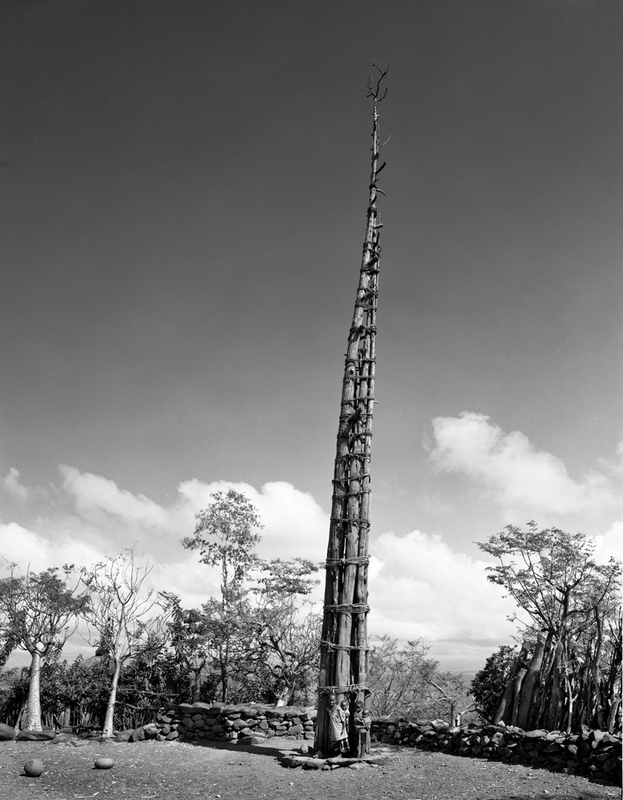 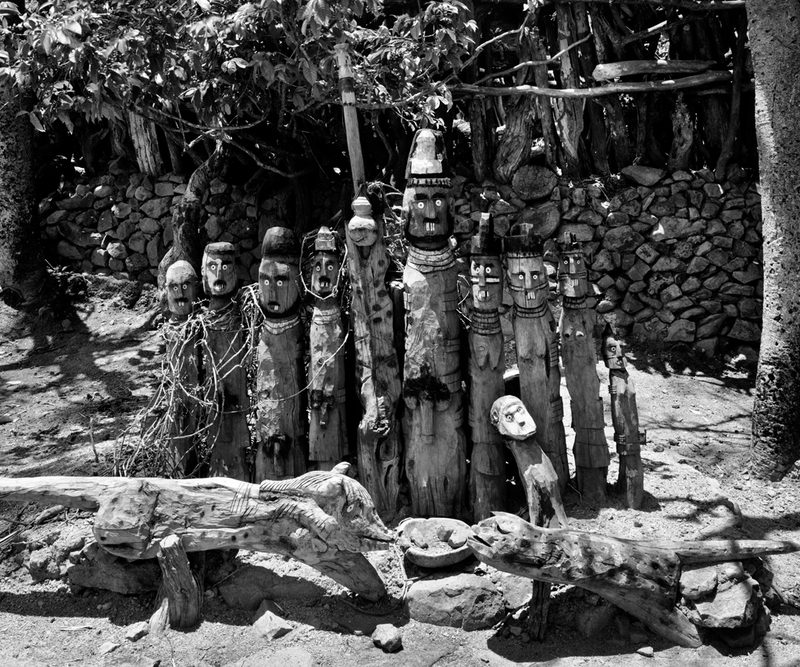 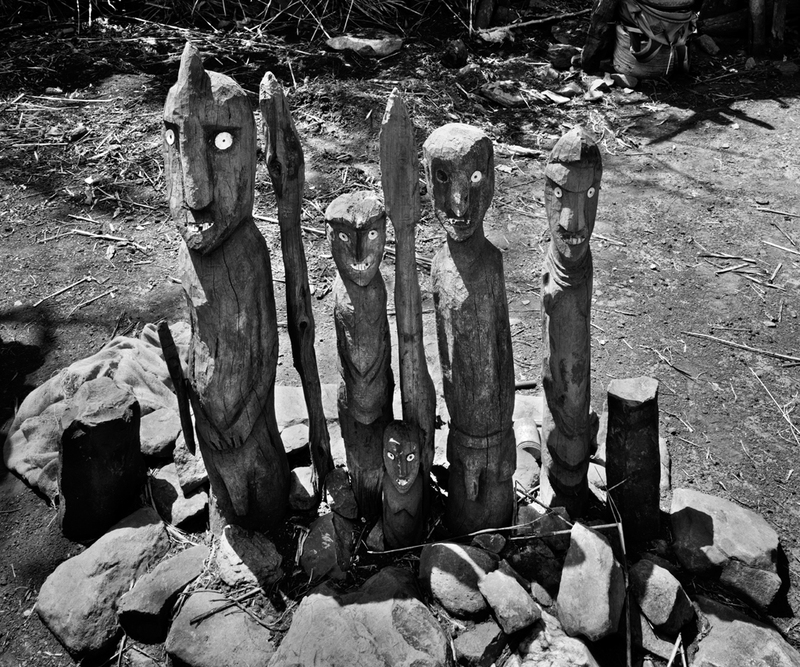 Members erect life-size wood carvings or wagas, which stand in memory of a dead man who has killed an enemy or animal, his wives, and his adversaries. 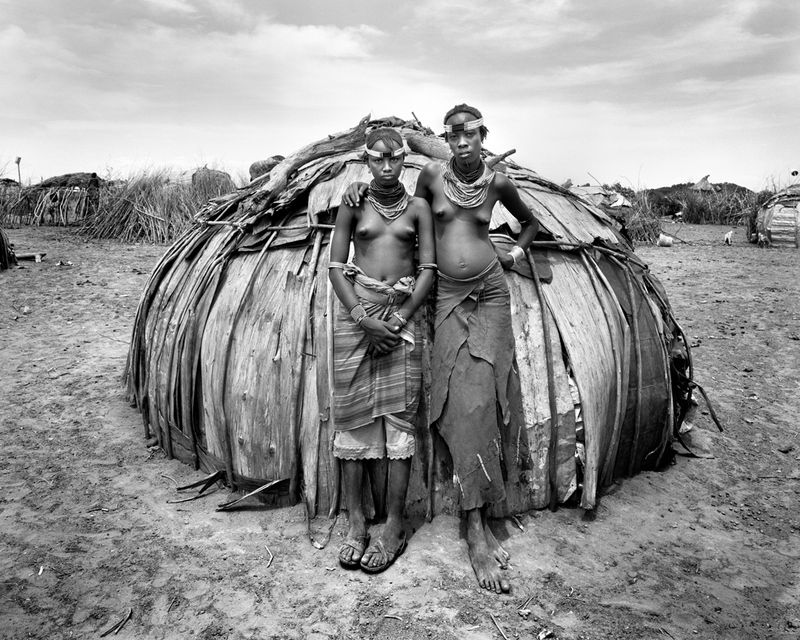 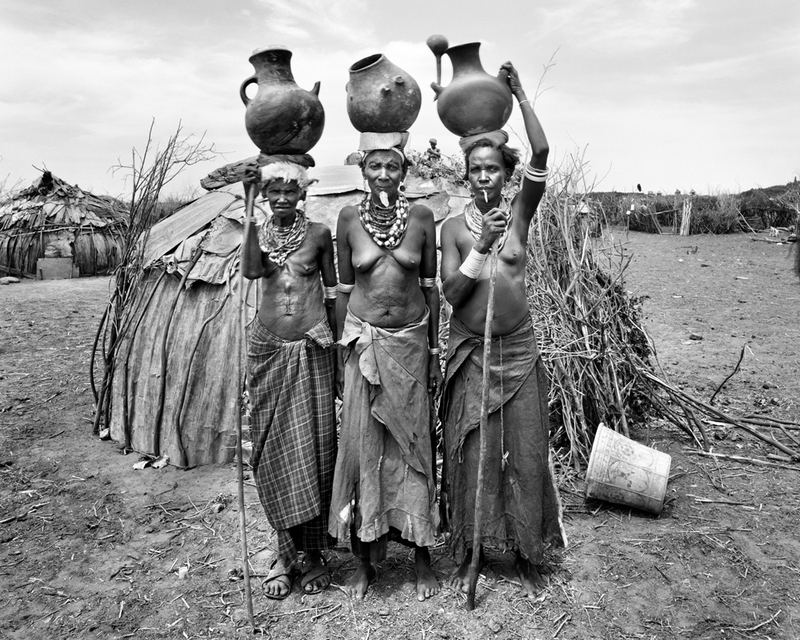 The Mursi women are famous for wearing clay plates in their lower lips. 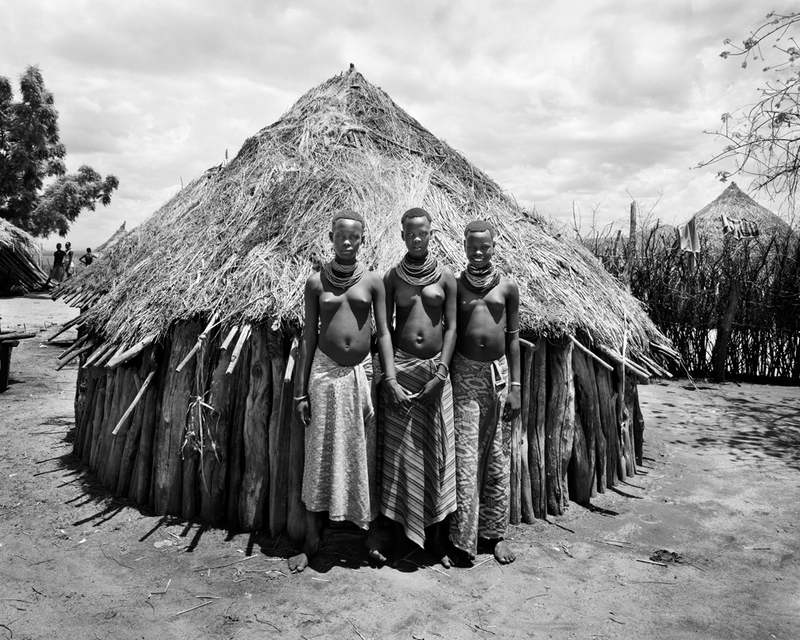 Girls are pierced at the age of fifteen or sixteen.